Yes, it is a re-release (of CDM56870). But it is a remastered version with a new booklet text and it is no SACD. For the story of the recording see the Musicaphon CD, but here is the story why this release happened. 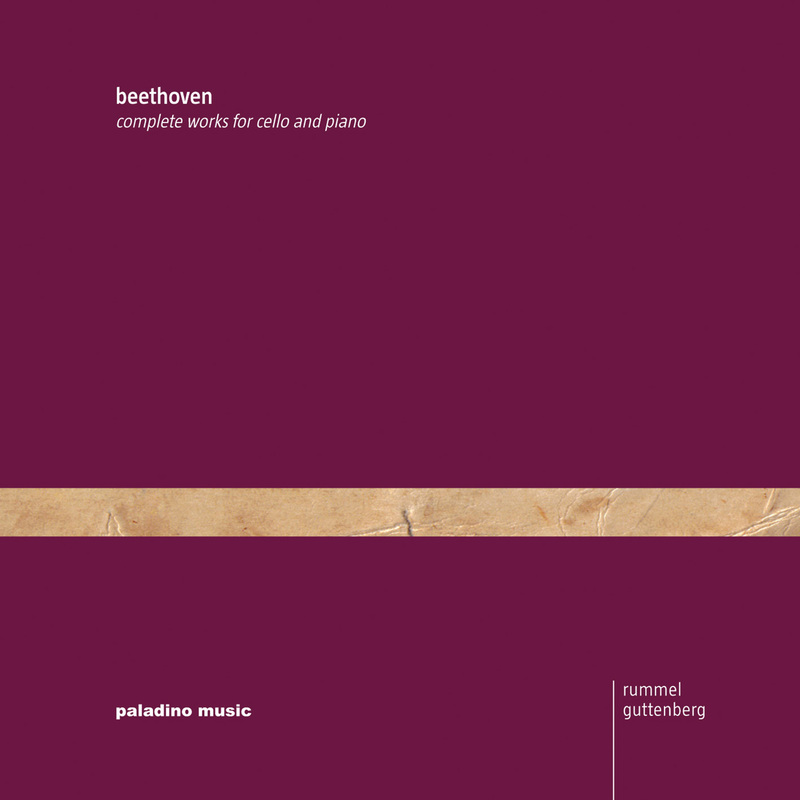 The Beethoven recording had been out for about two years at the time of the foundation of paladino music (2009) and I still liked it. Having recorded the Bach Suites as one of paladino's first CDs, I hoped that one day the three Bs would be there ... I asked Rainer Kahleyss, the owner of Musicaphon, if he could imagine giving me the copyrights of the Beethoven recording back and he generously agreed to do so. In February 2011 we celebrated the release of the paladino version in Kulturcafé at the ORF Funkhaus in Vienna (and yes, the Brahms' are coming! ).